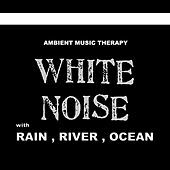 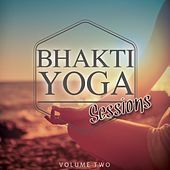 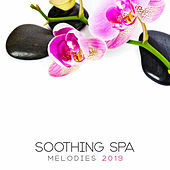 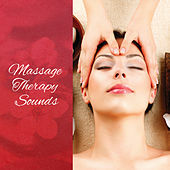 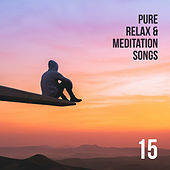 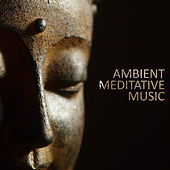 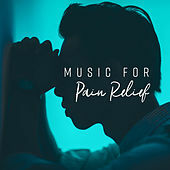 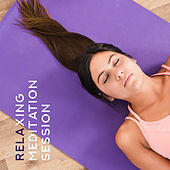 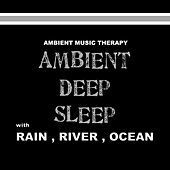 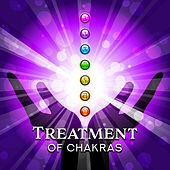 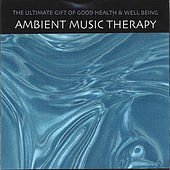 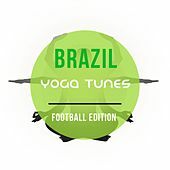 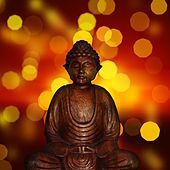 Ambient Music Therapy creates music for relaxation, meditation, sleep, yoga and other contexts where low-volume sonic atmospheres are called for, rather than music for active listening. 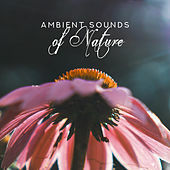 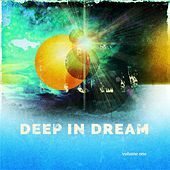 Some albums, like Celtic Rain Meditation, offer combinations of field recordings (rain, in this case) and distant drones; many are more subdued, with distant rumblings and unobtrusive drones. 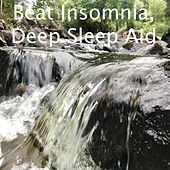 It's the perfect thing for zoning out or drifting off.